Buy 2, Get One FREE. 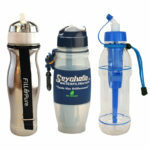 Save with this 3-PACK of 28oz RADIOLOGICAL Water Filter Bottles by Seychelle™. 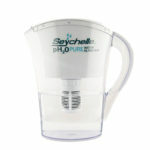 Save with this 3-PACK of 28oz RADIOLOGICAL Water Filter Bottles by Seychelle™. 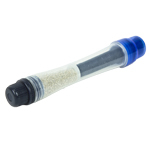 Removes 90+ contaminants, heavy metals and radiation. Completely filters drinking water equivalent to 757 regular water bottles! 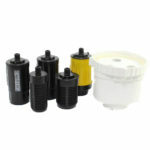 The included filter produces up to 100 gallons of filtered water or more depending upon the quality of the source water. Should be used with municipal water only. 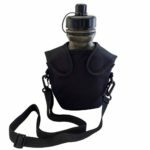 All of the filters listed below are compatible with Radiological Water Bottle. Completely interchangeable. 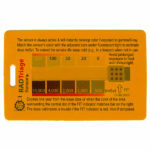 Be the first to review “3-PACK Radiological Water Filtration Bottle” Click here to cancel reply.